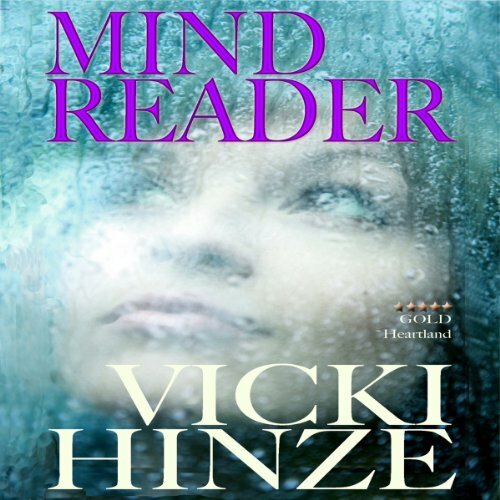 Showing results by author "Vicki Hinze"
Caron Chalmers is an empath. A mind reader cursed with imaging only victims. She sees what they see, feels what they feel, endures what they endure and has since she was seven. But even with all the sensory perception and insights, sometimes she fails to save victims in time. Sometimes she interprets the signs wrong - and a year ago, she did exactly that. She messed up and a victim died. Caron nearly died with her. Her "gift" shut down. Now it's back. 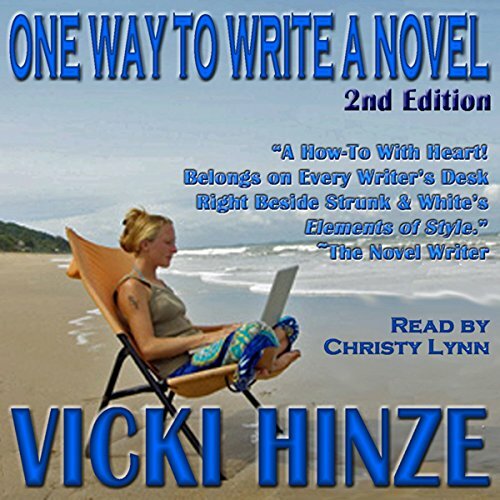 There is no right or wrong way to write a novel, but Hinze shows you one way - her way - which has helped her write and publish award-winning, bestselling novels, time after time. In this book, she opens her personal toolbox of methods and guides that you can alter to fit your own process to get your novel started, written, tested, and submitted. Can a first-grade teacher from Grace, Alabama stop a terrorist group from its deadly mission? Can she trust her heart again? Former Air Force scientist Dr. Julia Warner-Hyde went into hiding three years ago to escape her abusive ex-husband. Her new life as a small town school teacher is safe and peaceful-until her old lab partner, Dr. Seth Holt, arrives. 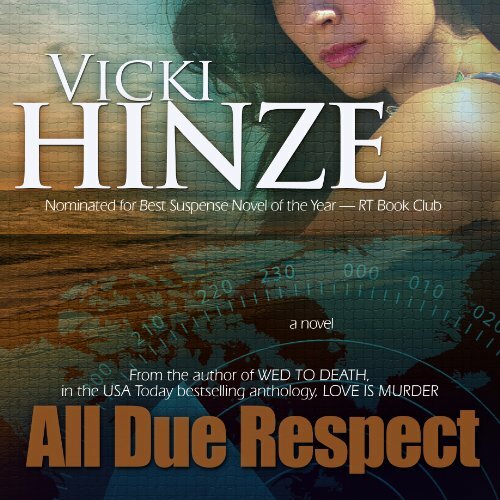 Retired Air Force communications specialist Laura Taylor may be the only person Special Ops Major Jake Logan can marry in order to get custody of his son, but when Laura's photo is found in the hand of a dead operative, Jake's plan may be revealed. 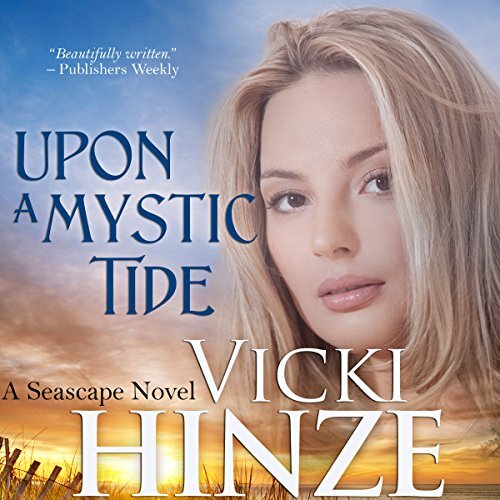 Glamorous Bess Cameron, a radio psychologist from New Orleans, is lured to Seascape by a mysterious call, and when her estranged ex-husband, John Mystic, erupts on the scene with his charm, Bess struggles to protect her heart from the growing passion between them. Captain Tracy Keener, a military attorney, is the by-name request counsel for Captain Adam Burke, a special ops officer accused of leading his team onto an active bombing range during a war-readiness exercise that leads to the death of his entire team. Burke says he was under direct orders to do what he did. The honchos deny it. But when Keener pushes and learns chemical weapons could have been involved, attempts on her life prove there's more than meets the eye in this case. Bad guys running the army? Really? Sara and Beth have built a multi-million dollar business together, but their once solid friendship is now strained. 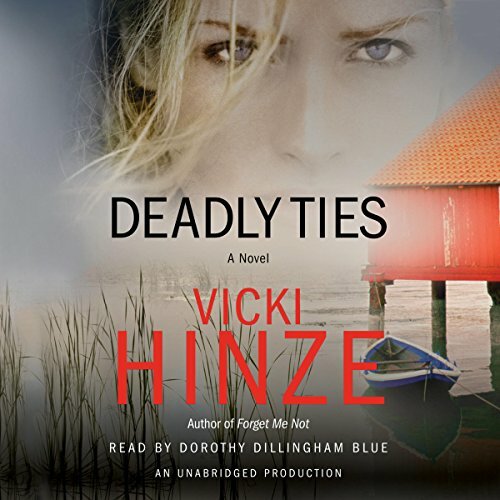 Beth is leery of Sara’s husband, and when he is kidnapped, authorities consider Beth their prime suspect. Then, their small town of Seagrove Village is rocked by an act of terrorism, and Beth doesn’t know who to trust. Someone she knows is linked to the attack, but who? Is there a connection to Crossroads Crisis Center? 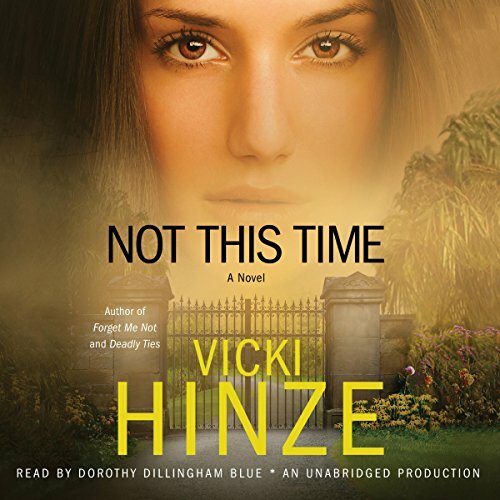 In the midst of the confusion and fear, Beth finds herself attracted to a man from her past. She knows she shouldn’t fall in love with him, but she can’t resist or even explain their bond. 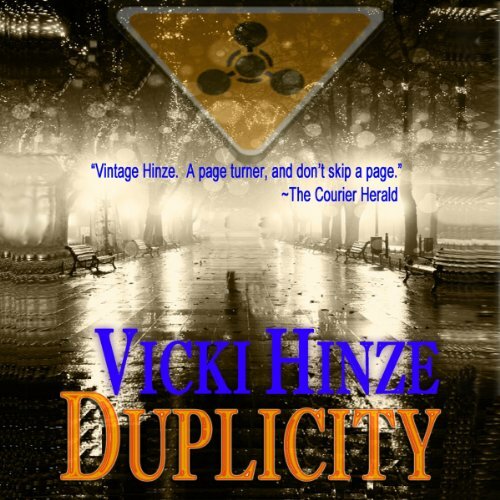 A horrific crime shatters Lisa Harper’s idyllic childhood. Her father is dead and her desperate mother, Annie, quickly marries Dutch Hauk, an abusive monster who soon reveals his hatred for Lisa. 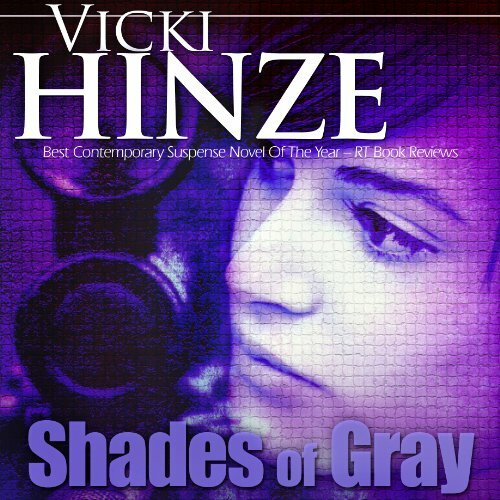 To protect her, Annie defies her ruthless husband and forfeits custody to a trusted friend. Enraged, Dutch vows to keep Annie and Lisa apart—and he does. Years later, though keenly aware of Dutch’s evil intent, Lisa and her mother seize a chance to be a family, safe in a home where love dwells. Life is magnificent, and it's tough. 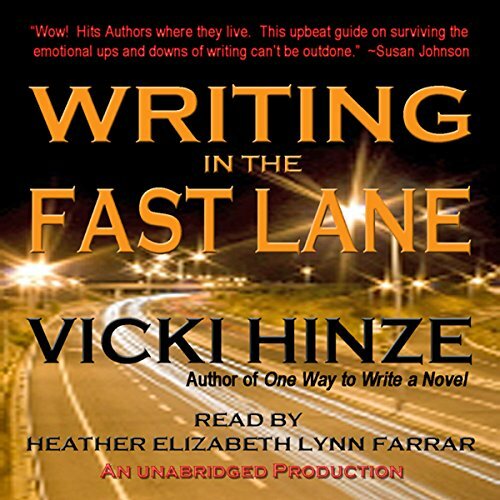 For writers and other creative people, sometimes it is worse than tough, particularly when we're writing to sell-that's writing in the fast lane. We can lose our way or ourselves, forget who we are and why we are who we are. Limping down an unclear path riddled with obstacles and landmines gets daunting even for the heartiest of writers. We can get muddled and mired and confused-lost-and not even know it...for a time.